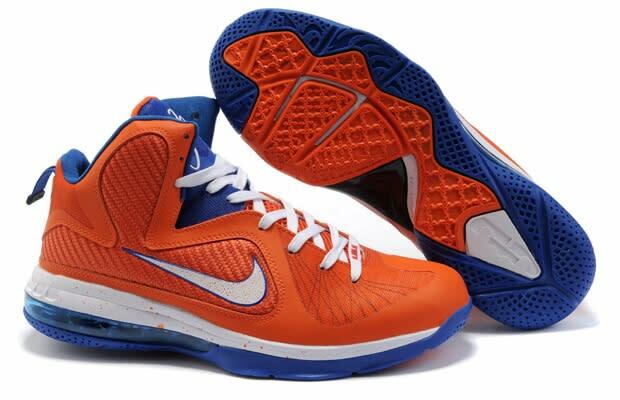 Nike Air Max LeBron 9 "Knicks"
Ugh, if LeBron would've been a Knick. But that's not reality and neither are these. Feelin' the shoe overall, though!